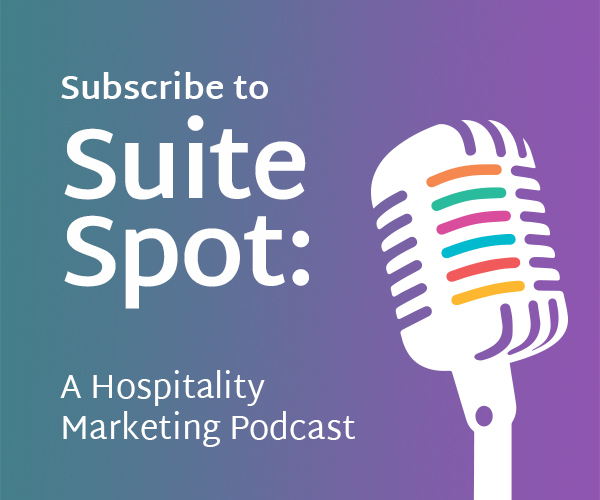 All hoteliers know that reviews can make or break a business. More positive reviews earn more reservations and, over time, you can even raise your ADR. 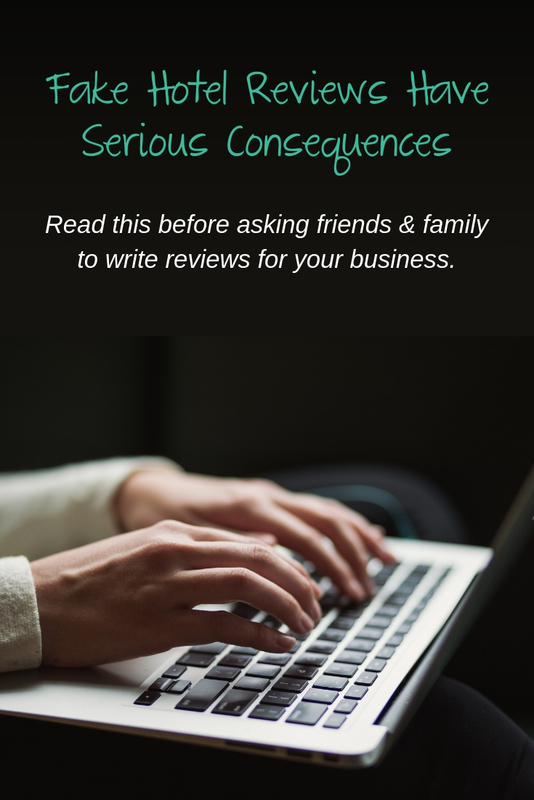 It can be tempting to ask friends, family, and employees to leave positive reviews online for your business or even to pay for high marks online. However, aside from being unethical and misleading, fake reviews can have serious consequences for your hotel. We break down the facts about fake reviews. Source: Yelp Blog, "How Yelp Protects Consumers From Fake Reviews"
TripAdvisor and Yelp are in the business of helping the consumer first, so they'll err on the side of caution in terms of review authenticity. One way that TripAdvisor identifies fake reviews is by tracking IP addresses of reviewers. 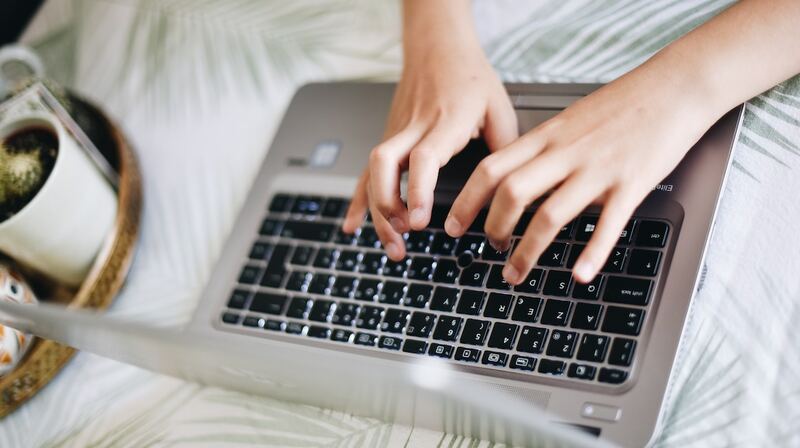 That means that if your hotel receives multiple reviews from your IP address, they may assume that employees at the property are writing reviews. To prevent being wrongfully flagged as faking reviews, request reviews from guests after their stay – and after they've left your property. People will quickly be able to find out that a review was faked. If the experience described in the review is wildly different from the customer's experience, they'll immediately suspect that they were deceived. Search Engine Land described a situation where one company was trading reviews. In other words, they offered to write a good review for a business if someone would agree to write a good review for them. Instead, people wrote 1-star reviews calling them out for the phony practice. 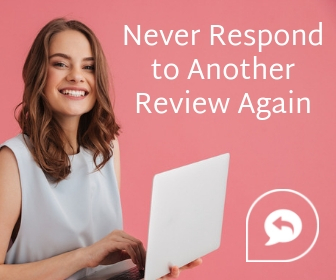 If a consumer suspects that any of your positive reviews are fake, then they'll lose trust in the other positive reviews and will assume the negative reviews are the truth. You'll hurt your reputation both online and offline. Did you know that one car dealership group was fined $3.6 million by the FTC for reasons including fake reviews? Meanwhile, one business owner in Italy was recently given a nine-month jail sentence for writing hundreds of fake reviews. 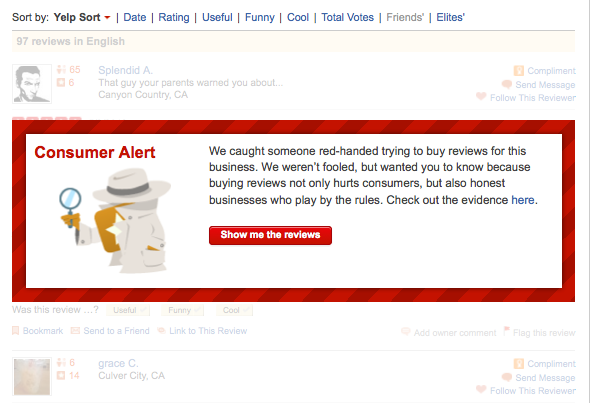 Soliciting fake reviews is a deceptive practice that interferes with an individual's ability to make a buying decision. When you think of fake reviews as fraudulent information about your business, they become much less appealing. 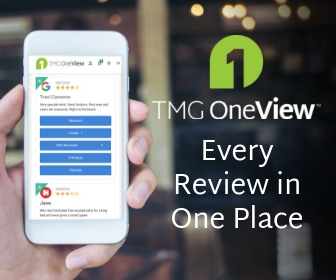 In addition, if you're considering incentivizing customers for reviews (for example, by providing a discount in exchange for a review), this information must be disclosed in the review. For more details on the FTC's stance on this, you can check out their Endorsements FAQ. 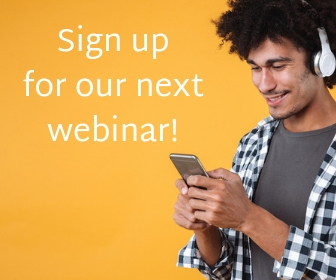 If you need help building your reputation online the honest way, then learn more about our reputation management solutions. We'll help you earn more reviews from guests.